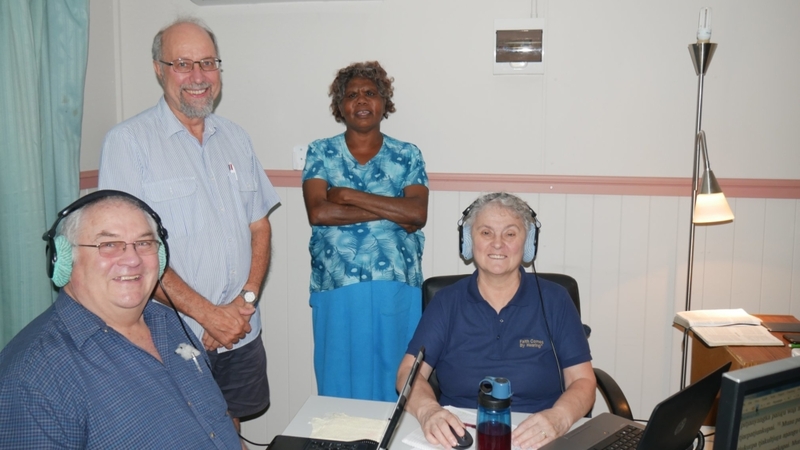 The Pitjantjatjara New Testament audio recording is finally a reality, allowing the word to go out in audio format among the Pitjantjatjara people of Central Australia. This recording will now be mastered with sound effects and musical backgrounds and should be released soon. 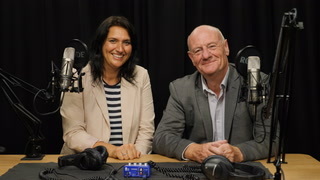 Bible Society’s Paul Eckert reports that the final recording session was the voice of Peter read by Pastor Phillip Wilyuka from Titjikala, at 9:45 on Thursday night before Easter. “At the end he prayed a lovely prayer thanking the Lord for sending Dan and Kay Finley (the team from ‘Faith Comes By Hearing’) all the way from the USA to record the New Testament for ‘our people’ and for Bible Society,” says Paul, Bible Society’s long-serving Production Coordinator in Remote and Indigenous Ministry Support. Recording had been tight during the last weeks with key people called away to funerals and a looming deadline for Dan and Kay to return to the US, but God had a miracle waiting. 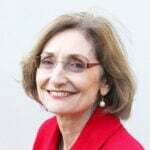 “However, on the last day of proofing, I received a phone call from her from the Alice Springs airport – she’d come in on the Flying Doctors escorting her mother for an operation. So she was able to redo those missing lines. After completing the first half of the audio recording of the Pitjantjatjara New Testament in Adelaide last year, recording resumed in Alice Springs in late January. 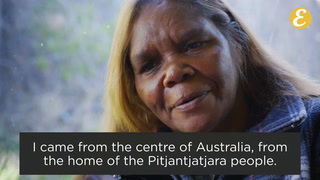 The recording involved more than 50 Pitjantjatjara people reading different biblical characters. Ann Eckert, former Bible Society and Wycliffe Bible Translator, joined her husband Paul in Alice Springs coordinating the household for the team and readers. In weekly news reports, she wrote of the pleasures and challenges of the 12-hour days of recording sessions with men and women from Central Australian Pitjantjatjara communities. One thing that saddens us is how many ‘excellent’ readers now struggle with fluency having been compromised by ill health, she wrote in week three. “Yet they are the senior ones whose voices will be respected. On February 23, she paid tribute to the “very skilled and self-giving, persistent and patient work of Dan and Kay Finley, the team from ‘Faith Comes By Hearing’. They come with considerable life and cross-cultural experience and great skill in this multi-voice recording effort. 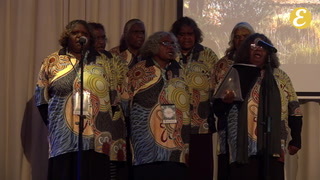 The following week she expressed her appreciation for the “fine Aboriginal Christian people in this recording project. It seems a real privilege to get to know some of their stories, recall memories with those whom we’ve spent time with before, and laugh together during breaks from recording sessions. But she worries how Paul keeps going. By March 16, it’s clear that completion of the recording “rests on the shoulders of Pitjantjatjara men exclusively as all of the parts women could do have been completed – but the male parts remaining are extensive and our report at the end of next week will tell it all. All these years we have fit around the time schedules and way of life of the Pitjantjatjara, but THIS time there are restraints of how long the recordists can stay – and it is a challenge to operate within this new reality. The week of March 23 was discouraging, with readers of Peter’s words and Satan’s words delayed by funerals. “We are about 96.5 per cent there but can’t complete without the men who have pledged to come, because we need their different voices. Dan and Kay will have to extend their stay and adjust their flights by six days.